Waking up for a beautiful day, work tension, stress, exhaustion shall be put down. To have a peach of mind, why not stroll along seaside and enjoying the morning sea breeze. 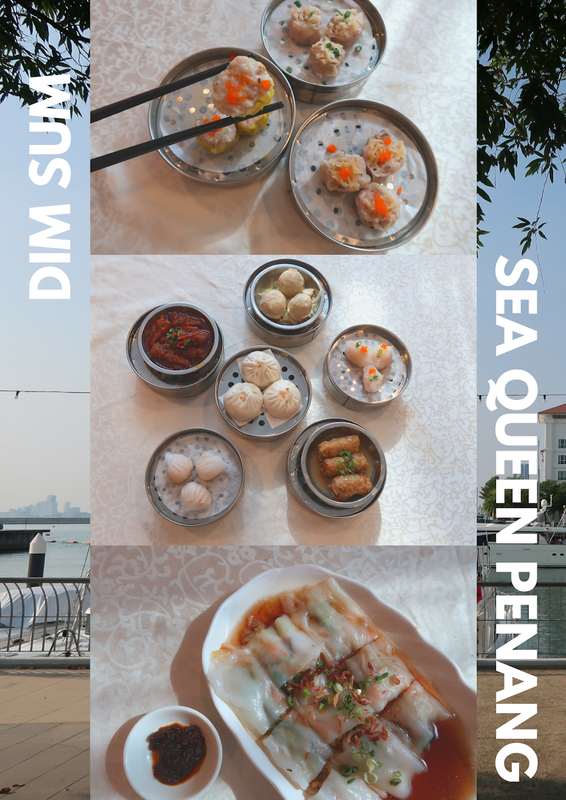 What's even better is you can treating yourself with Dim Sum at the same time! Happy Birthday #PFNT! This year 2019 marks the second anniversary of the publications of Penang Food and Travel (#PFNT), a Penang-based free magazine featuring Penang's latest deals for food, travel and happenings. 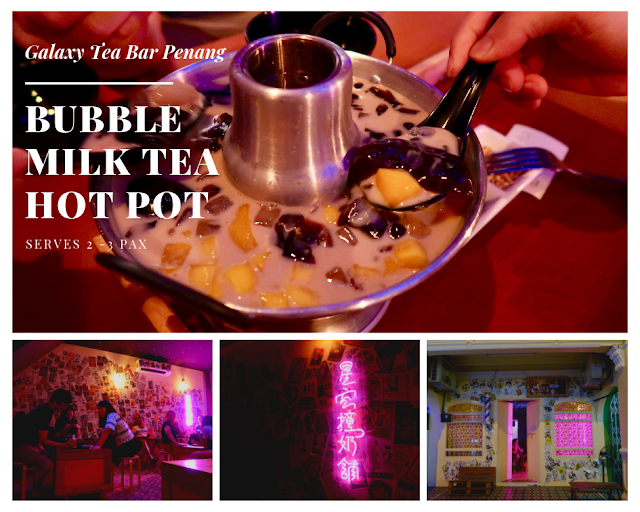 To mark it a day to be remembered, #PFNT team is making a big crowd inviting your friends, family and yourself to spend the weekend together! 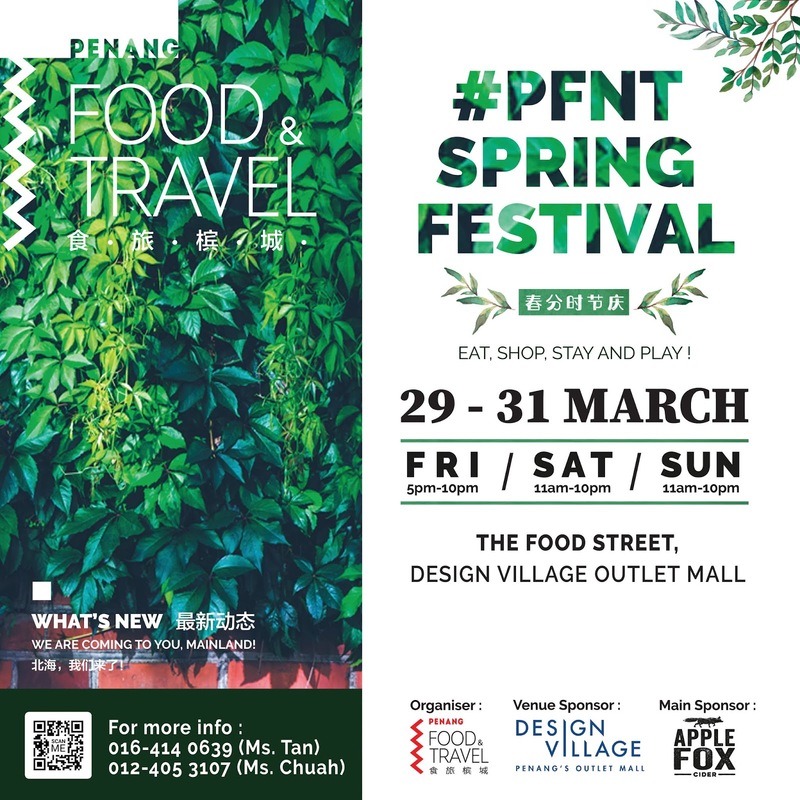 Not sure if you've seen numbers of sharing about the posters for workshops, live bands and other activities to be held in the event, or if you're somewhat confused, let me compose to you 8 exciting reasons (event highlights) to attend #PFNT Spring Festival 2019 in this March! Surprising Christmas gift I have ever had! 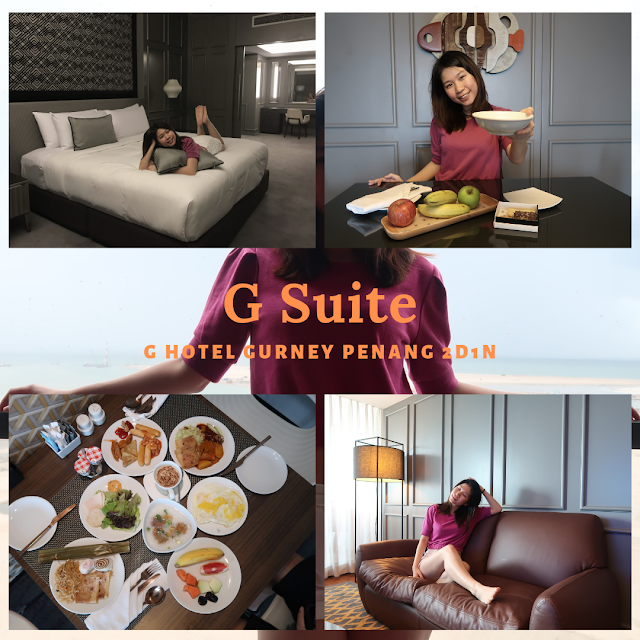 If you have been sticking with me on IG (@mablemaeve), I'd attended G Hotel Media Appreciation Evening back in July and won the prize for 2 days 1 night at G Suite, G Hotel Gurney!! 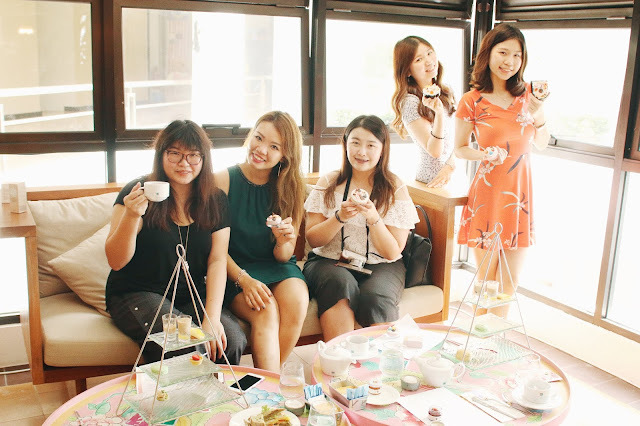 The event brought up all attendee (media members) to participate into games, rewards including buffet vouchers and hotel room stay. So I managed to beat the rest in a game and got the first prize which is a stay of 2 days 1 Night at G Hotel Gurney, G Suite! The best getaway for me totally carefree! No work stress, no make up, no rules to obey...all simply follow our heart to go. How long have you missed such relaxation?